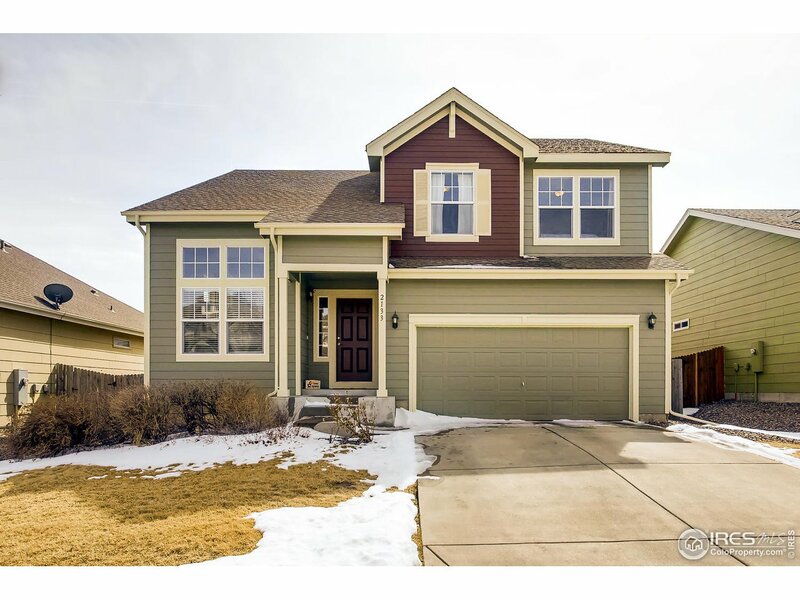 Beautiful two-story home in Brightwater! Move in ready with new carpet, appliances and paint! Featuring a bright open floor plan with two-story windows, kitchen island, stainless steel appliances and main floor laundry. Large master suite with french doors and large master closet. The basement is framed and ready to finish for extra space. Hurry, this one won't last long!